Once upon a time in a galaxy far, far away....this was your introduction thread until we all derailed it. Staying on topic is not one of our better abilities. Thought I had said 'Welcome' but it seems not. Anyway, welcome to the Lair flick, enjoy the insanity! 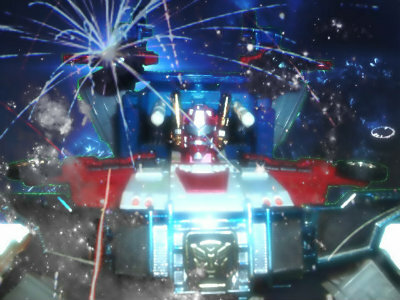 You can take that off and give it to Galvatron for his cleaning cycle! how would I blast off my "laser cannon"
Hey Flik, going by your avatar, you should change your name to Ratbat. well i need to change it to a ravage pic since ravage is my favorite cassette. Ravage would be awesome! I'm sure you can find lots of great pics of him online. 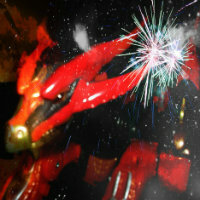 Galvatron wrote: Hey Flik, going by your avatar, you should change your name to Ratbat. flik68 wrote: well i need to change it to a ravage pic since ravage is my favorite cassette. 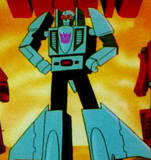 Galvatron wrote: Ravage would be awesome! I'm sure you can find lots of great pics of him online. Yeah change to the kitty-kat, its always good to have another Cassetticon in the ranks! 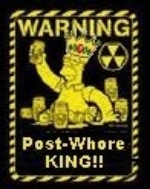 But that will make Ravage your boss because dogs come when called, Cats take a message and get back to you! ok u can change it. sounds good. flik68 wrote: ok u can change it. sounds good. I used it as my username when I logged in and it worked. Ravage wrote: I used it as my username when I logged in and it worked. That's because I "just now" changed it.... ...log out and try to log back in as Flik68 and it won't work. yep gotcha. works as ravage now. thanks bro. Ravage wrote: yep gotcha. works as ravage now. thanks bro. N/P. Glad to have another "official" Decepticon in our ranks! sorry but the classic transformers logo will always be nostalgic for me so it has to stay. it represents both factions anyways.